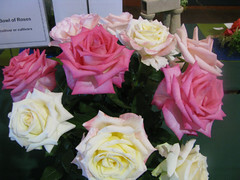 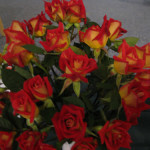 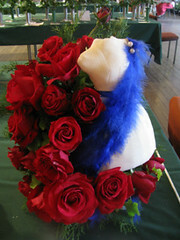 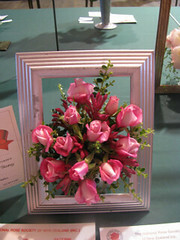 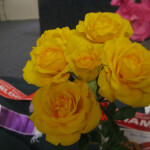 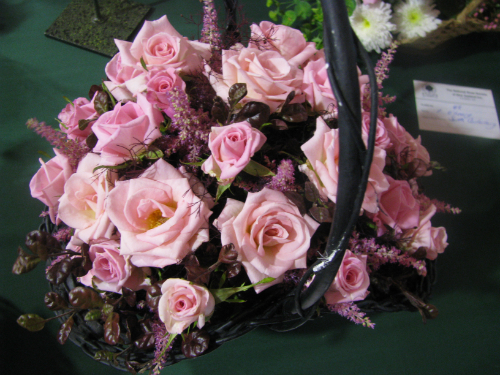 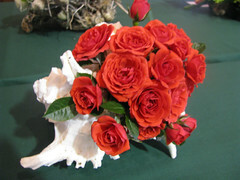 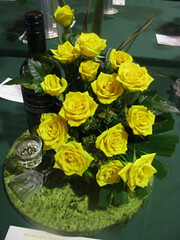 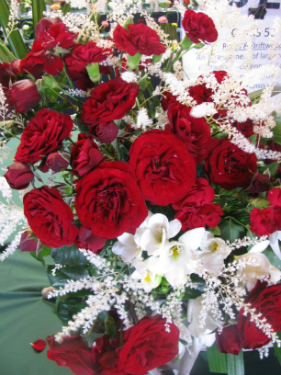 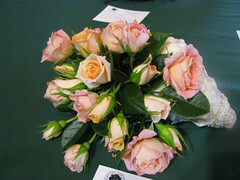 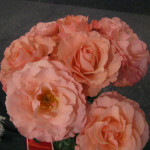 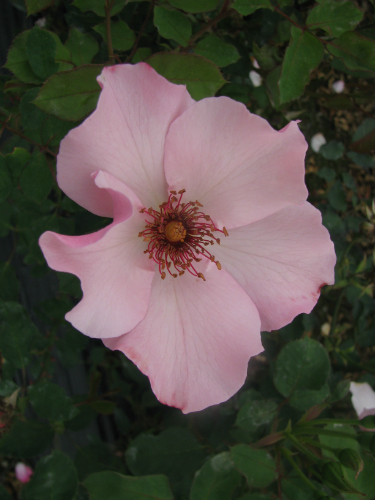 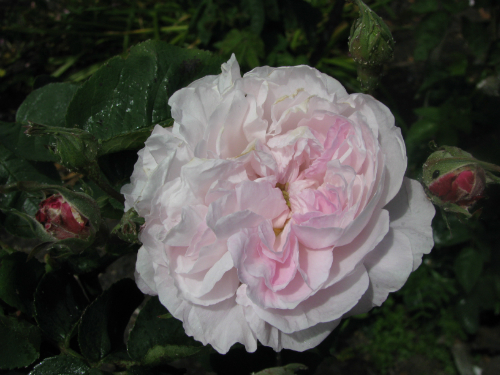 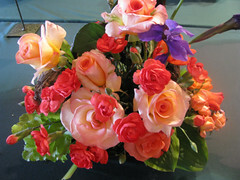 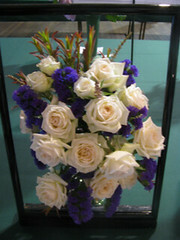 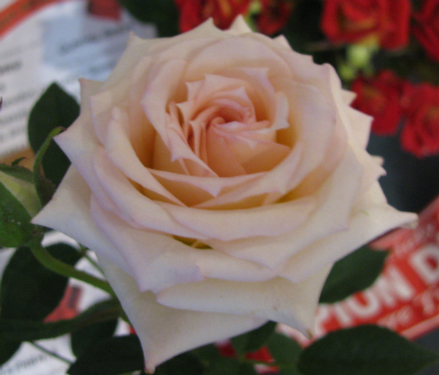 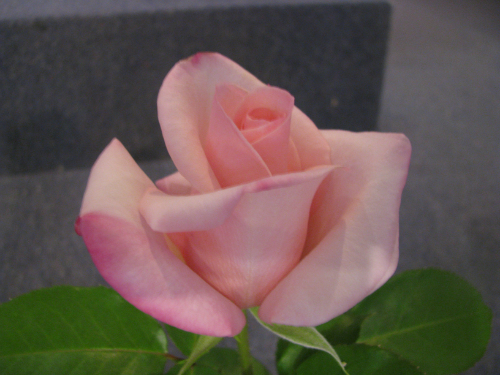 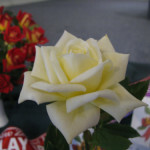 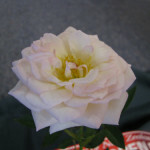 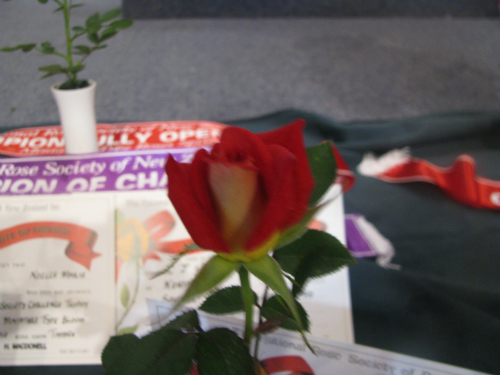 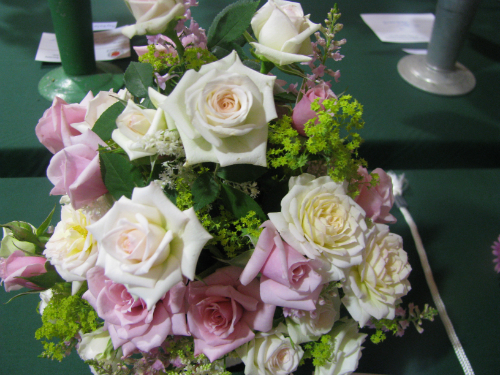 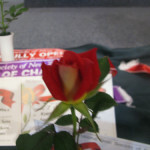 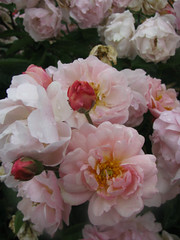 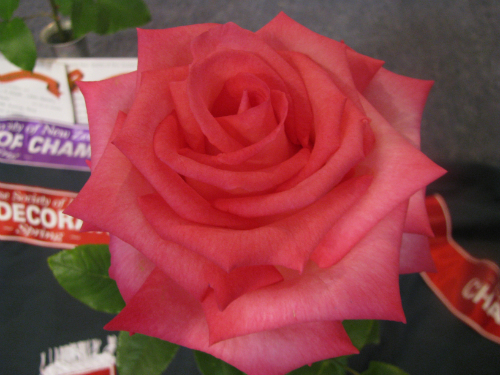 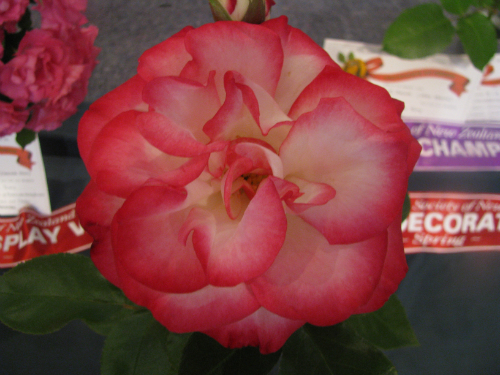 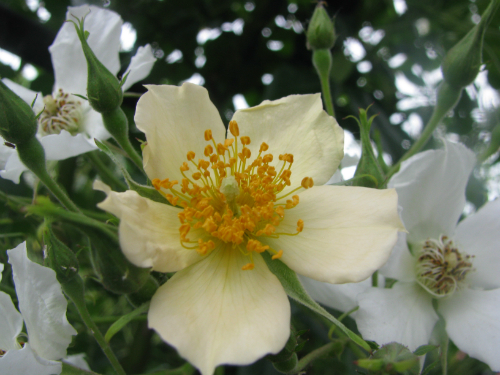 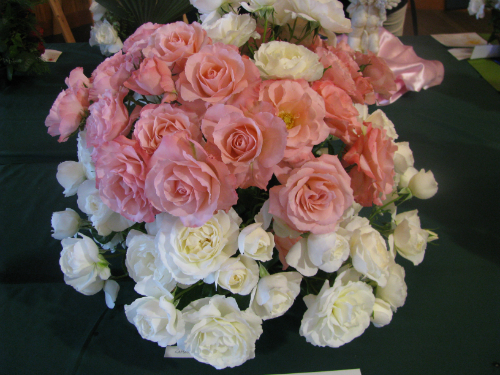 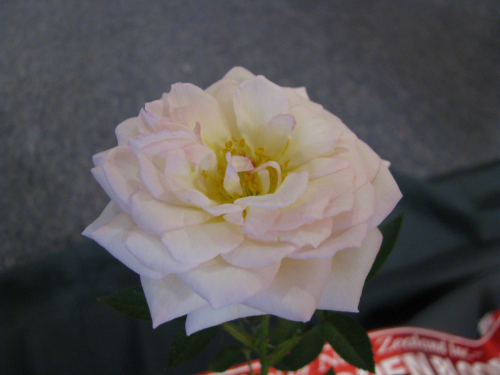 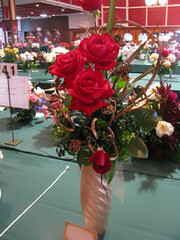 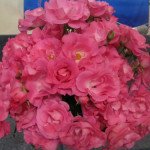 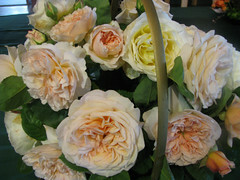 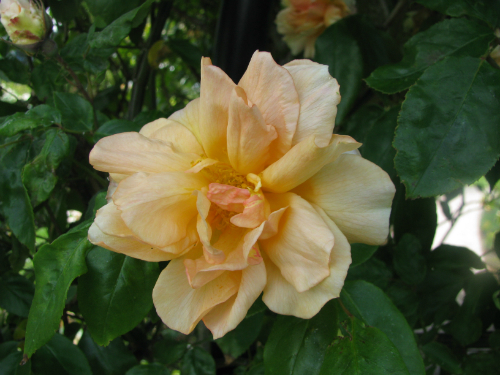 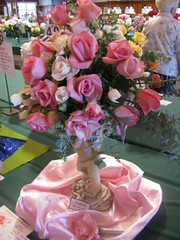 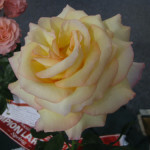 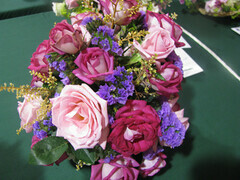 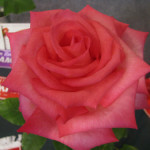 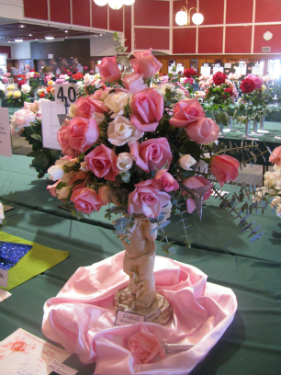 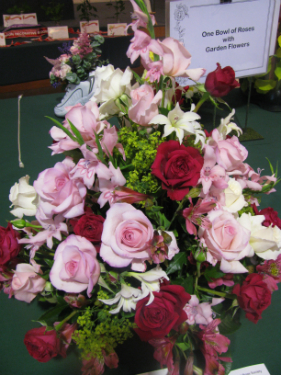 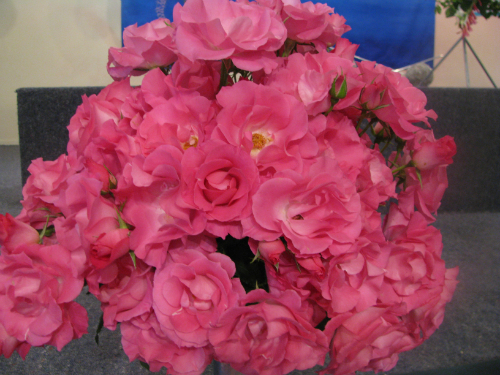 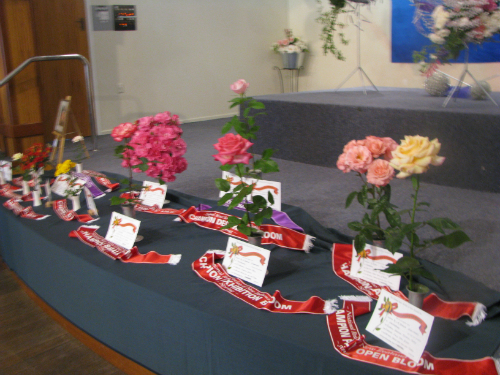 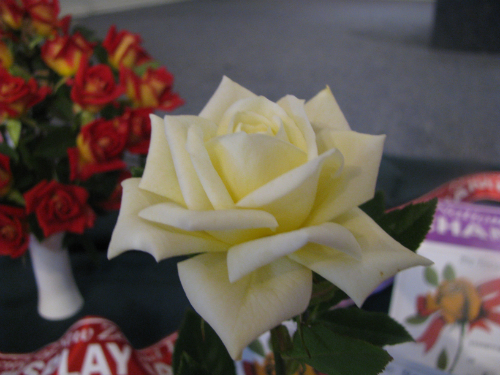 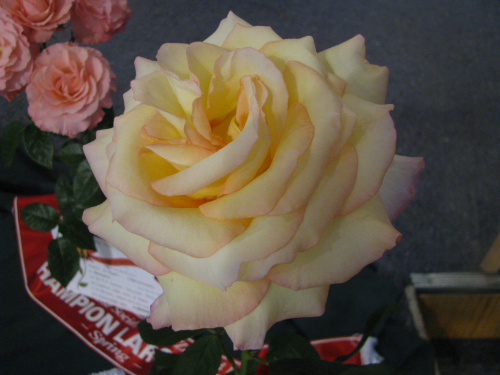 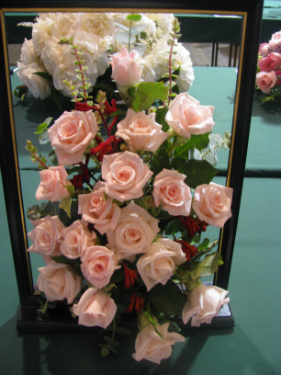 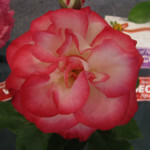 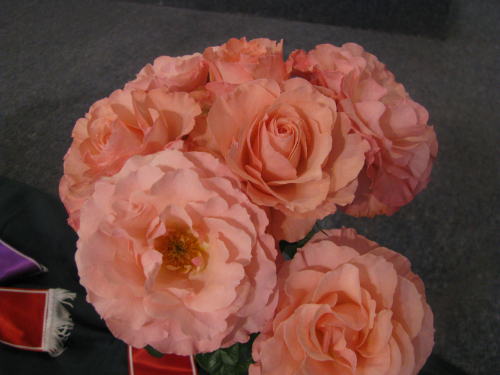 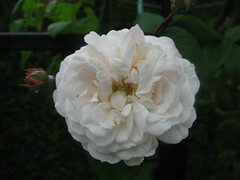 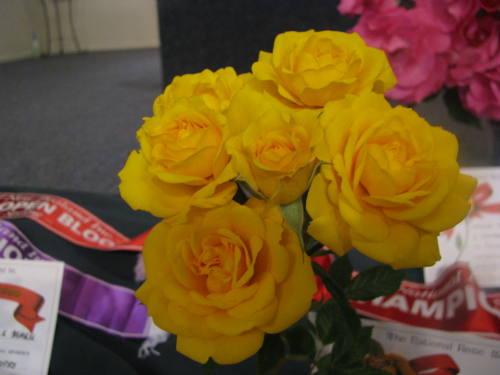 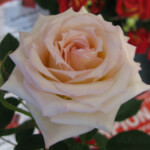 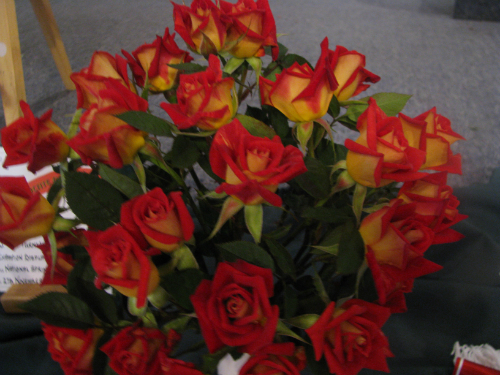 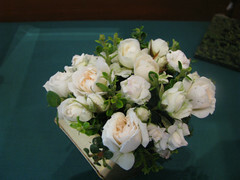 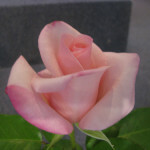 The South Canterbury Rose Society hosted a very successful National Spring Rose Show and Convention in Timaru with rosarians gathering from all over New Zealand. 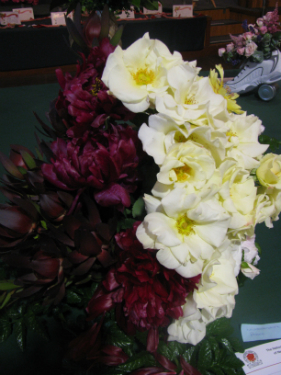 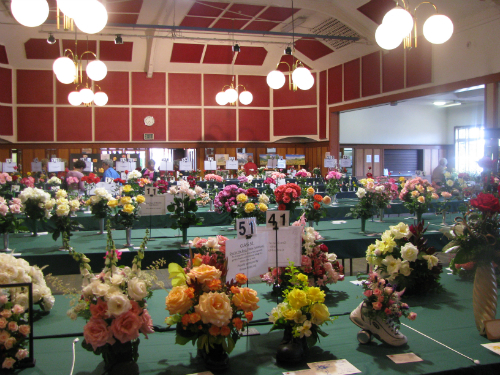 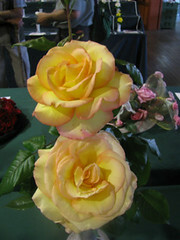 Many brought their top blooms to exhibit and the Caroline Bay Hall was filled with a sea of colour which was enjoyed by those who visited, including those who came on the Sunday when the show formed part of the market day on Caroline Bay. The special guest for the convention was the President of the World Federation of Rose Societies, Mrs Sheenagh Harris from South Africa who enjoyed her time in Timaru very much and also gave a presentation on ‘Royalty and Roses’ to an appreciative audience on Saturday afternoon.